Celebrate Easter with Snoopy, Charlie Brown, and the Peanuts gang in this all-new 8x8 storybook that comes with a sheet of festive stickers! Linus, Charlie Brown, and the whole Peanuts gang eagerly await the Easter Beagle. Every year he bounces down the lane delivering brightly painted eggs and spreading the joy of spring. But this year, the Easter Beagle is sick, and doesn’t want to do his job. Even when Linus pushes him on his way, he’s not the surprise the kids expect. Will the happy day be bogged in gloom, or can someone spark the spirit of the season? 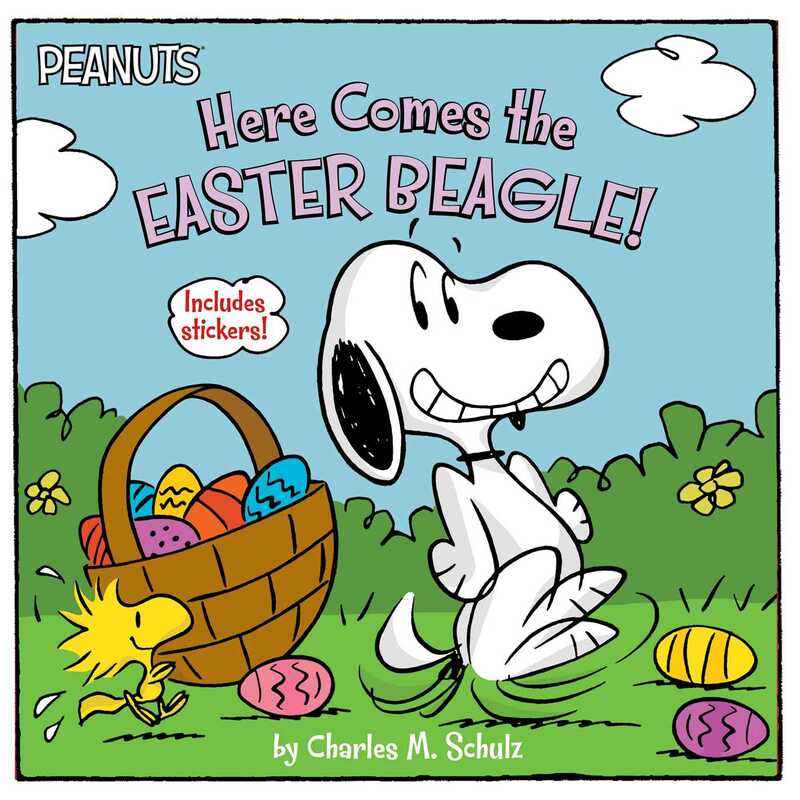 Book Cover Image (jpg): Here Comes the Easter Beagle!